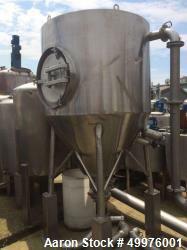 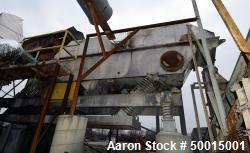 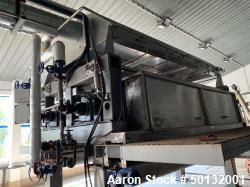 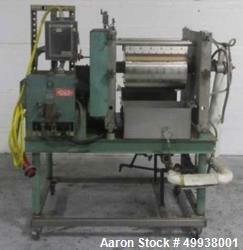 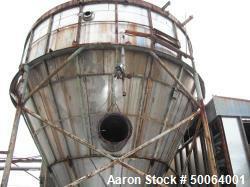 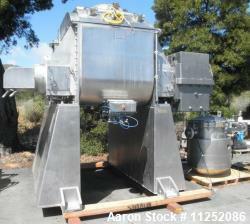 Aaron Equipment has a large inventory of reconditioned, unused, and used dryers and drying equipment. 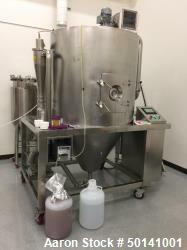 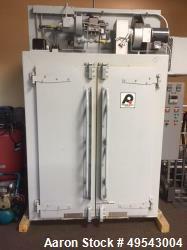 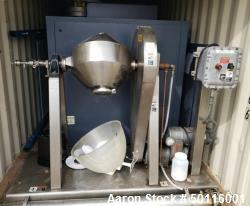 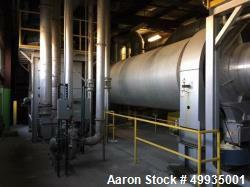 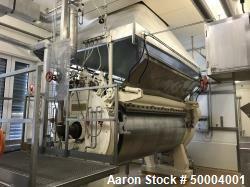 Aaron's used dryers and drying equipment includes air dryers, belt dryers, calciners, indirect fire, disc dryers, double cone, V rotary vacuum, drum, flash, fluid bed, fluid bed continuous, freeze, lypholizer, hollowscrew, multipass, oven, rotary hot air, rotary kiln, direct fire, rotary steam tube, rotary vacuum dryers, shelf, spray, vacuum pan dryers and vacuum shelf dryers. 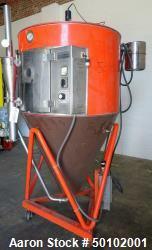 If you are looking to sell your used dryers submit a request online or contact Erik Eichert at 630-238-7480.